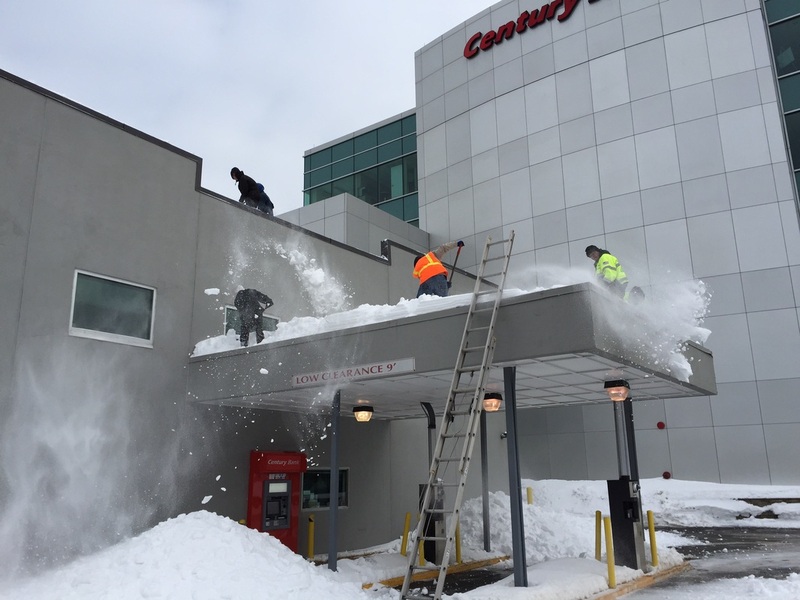 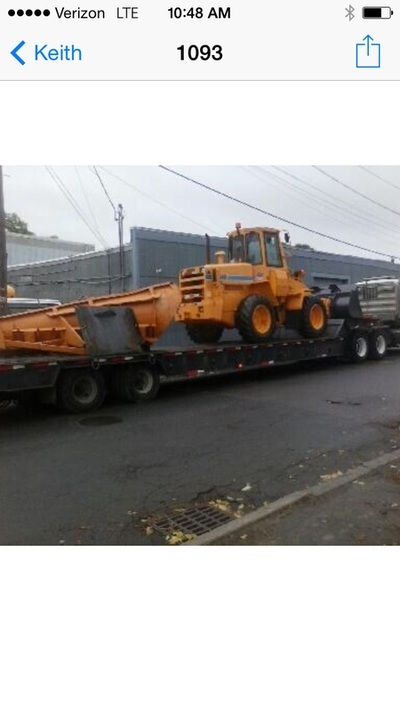 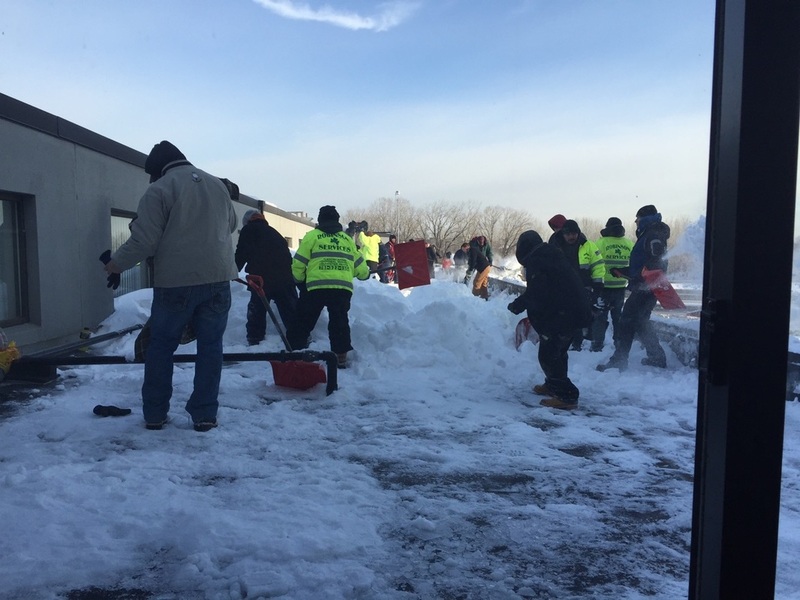 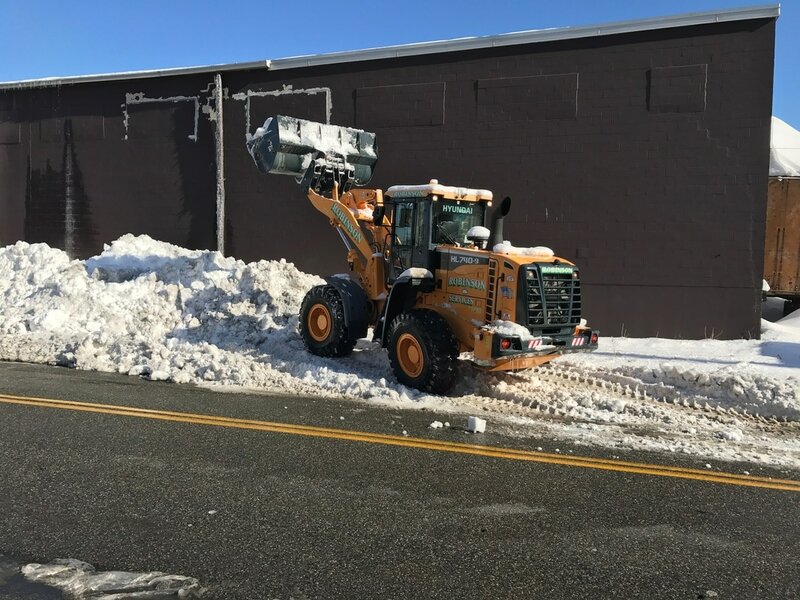 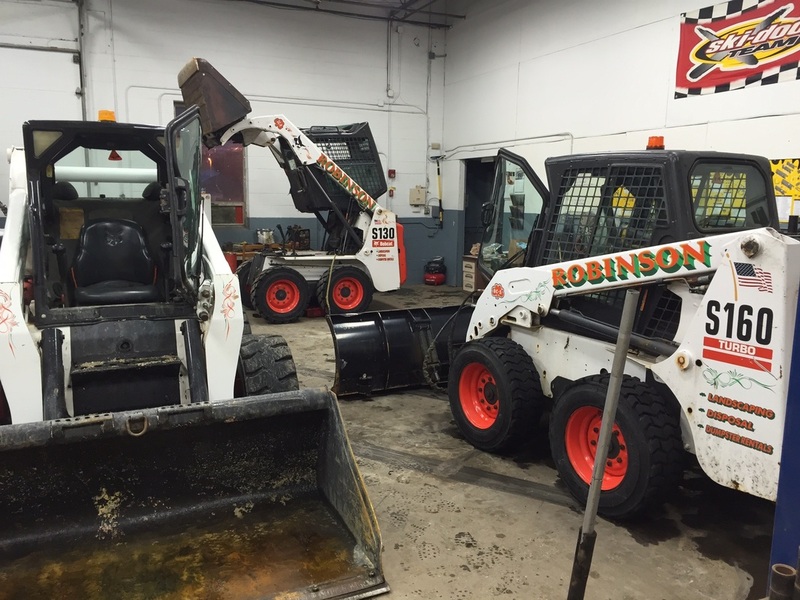 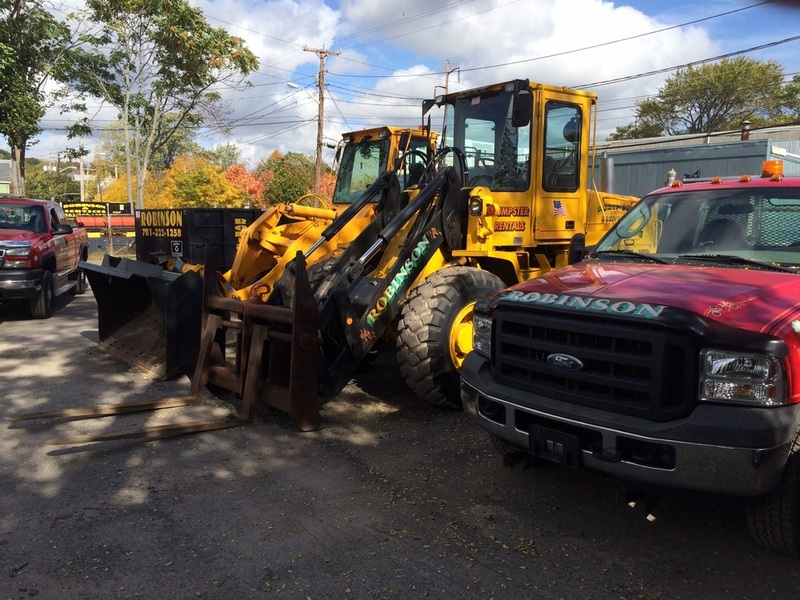 Is your Melrose, MA business looking for snow removal services? 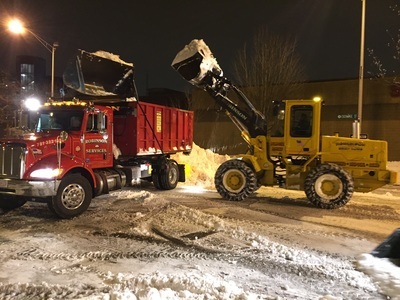 Keep your business from slowing down and keep your customers safe with professional snow plowing, snow removal and ice management. 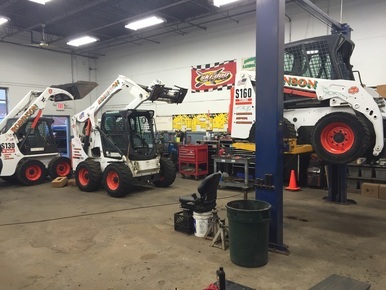 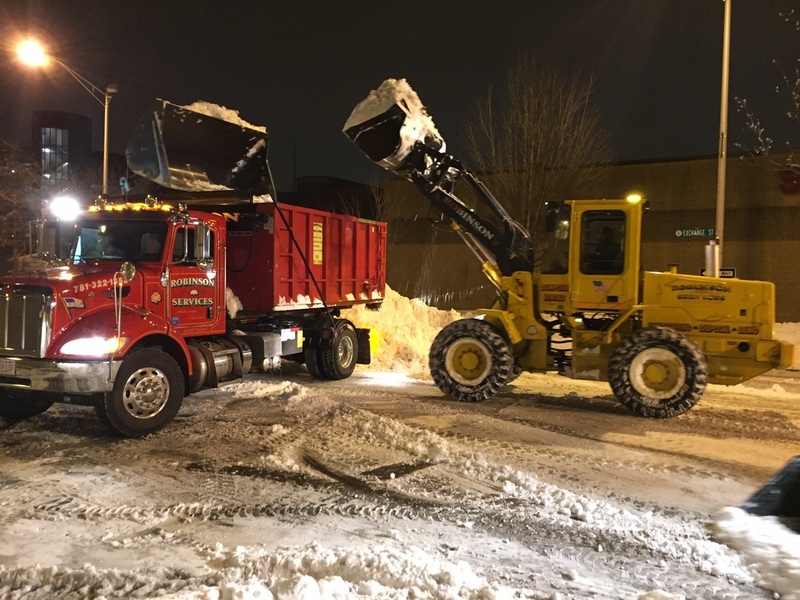 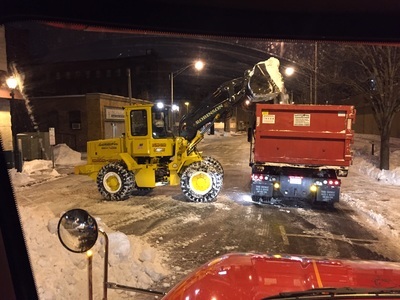 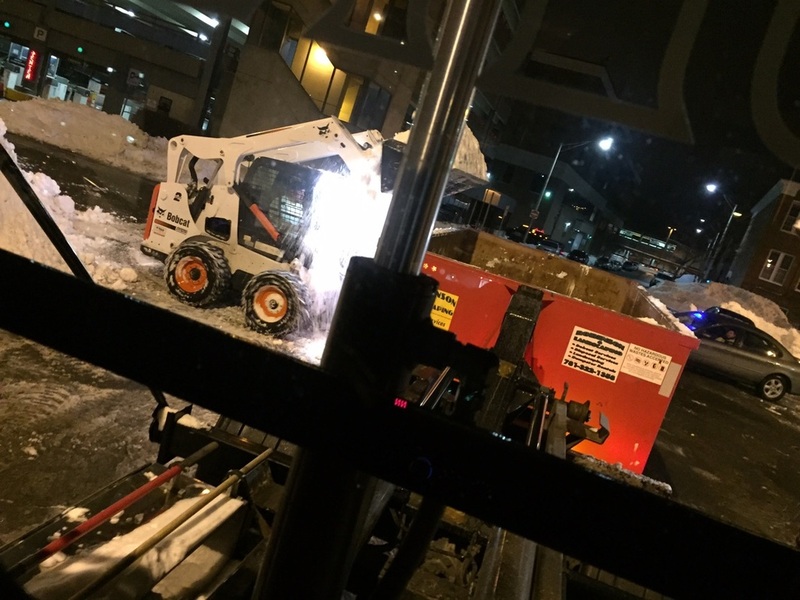 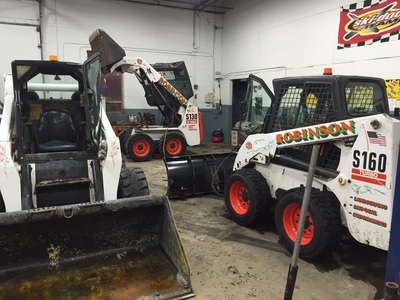 ​With over 30 pieces of snow removal equipment we are well equipped for large commercial snow removal and ice management services.